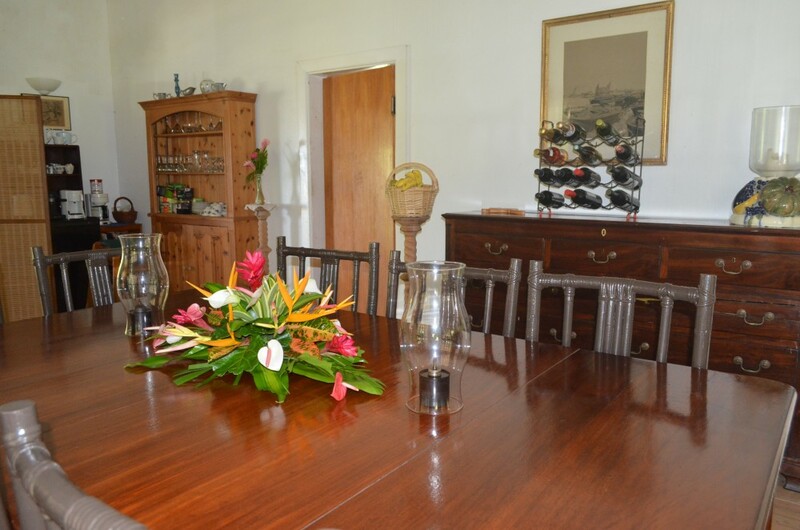 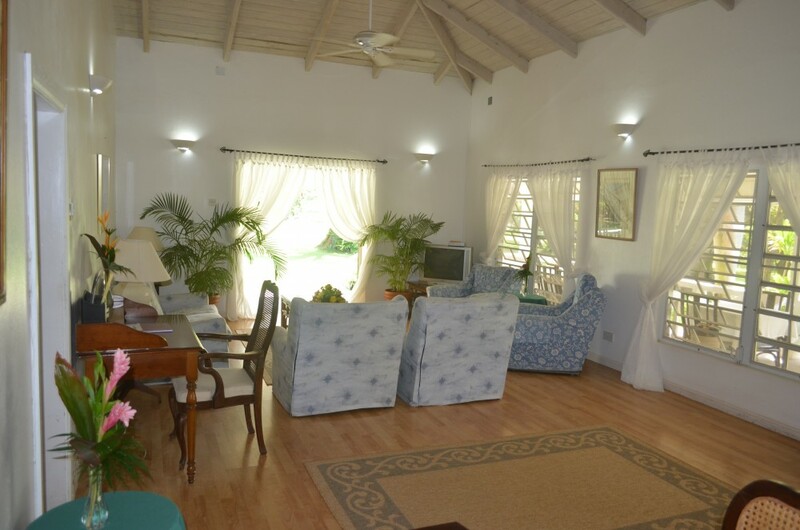 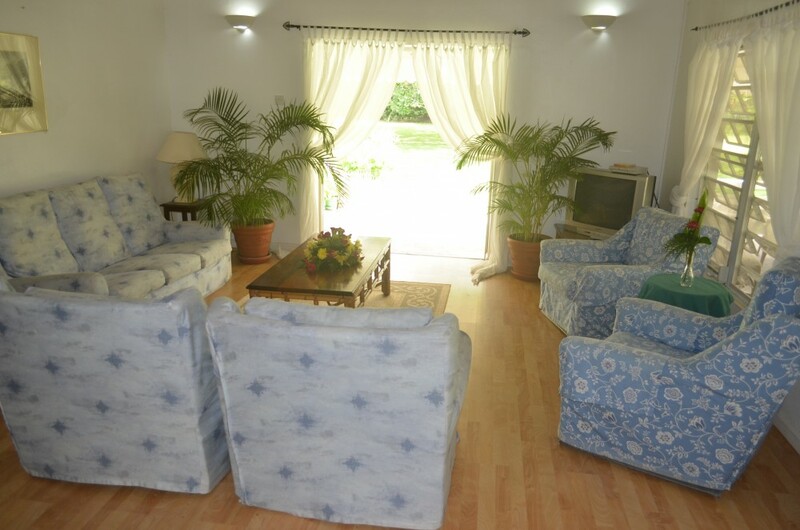 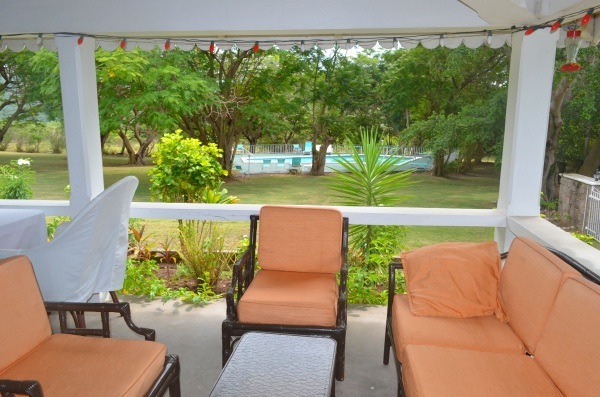 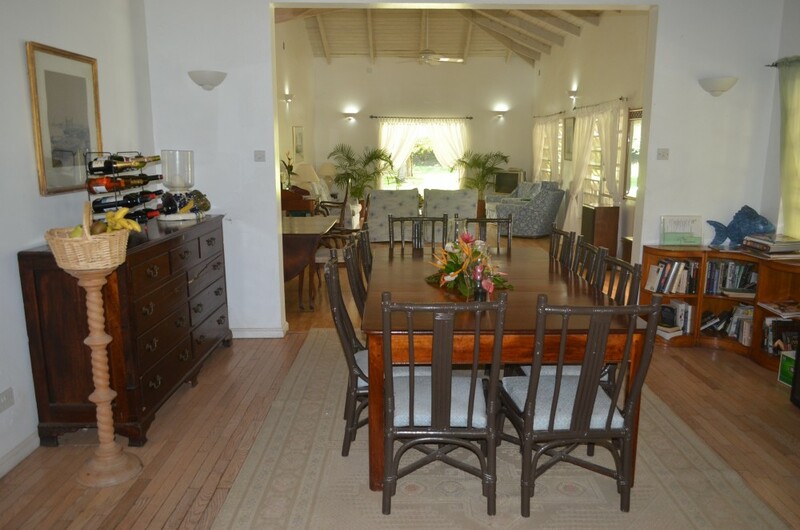 Carol Osborne, Margaret Wilson, and Sarah Sweeney, cordially invite you to be their guests at the enchanting “Olveston House” located on the tranquil Caribbean island of Montserrat. 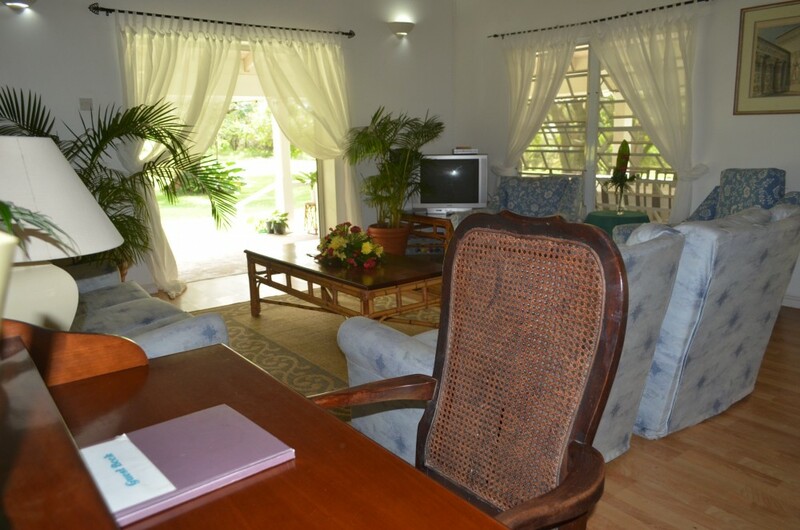 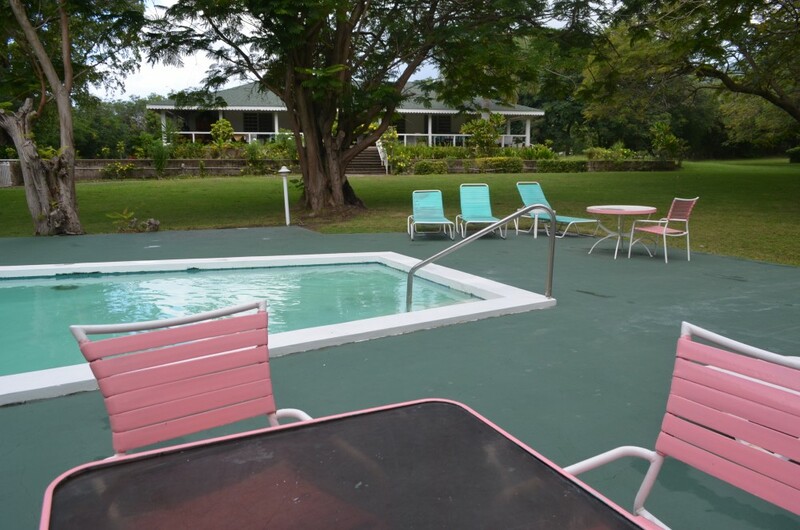 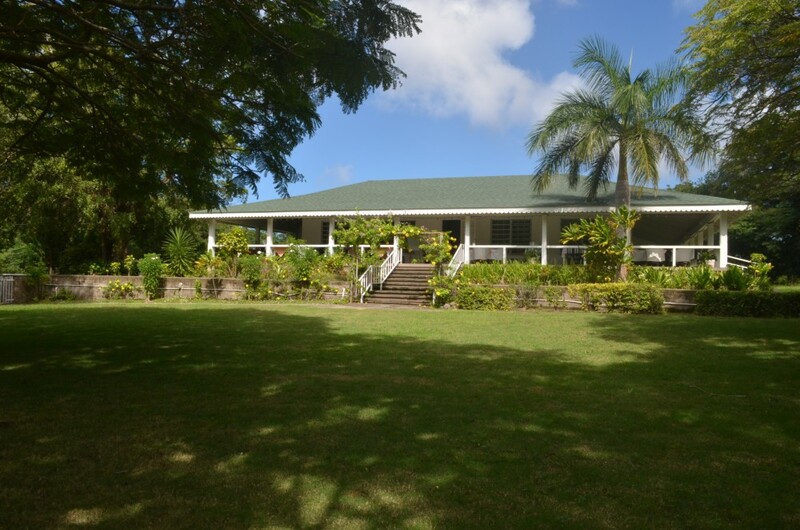 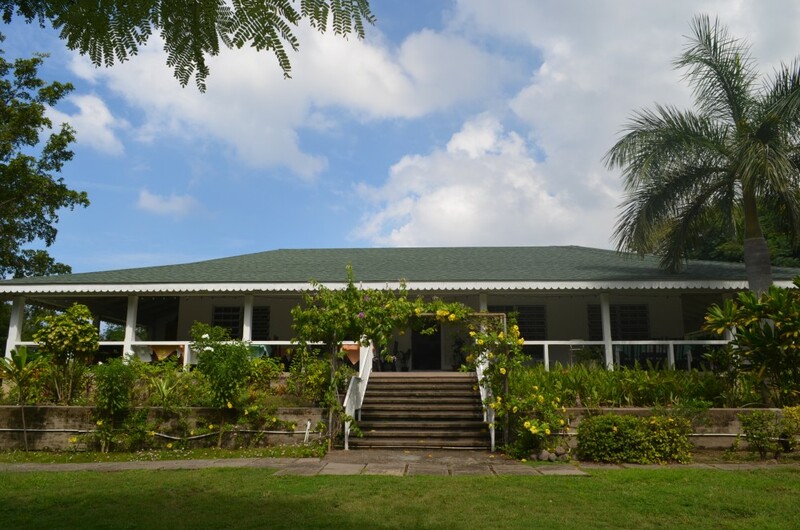 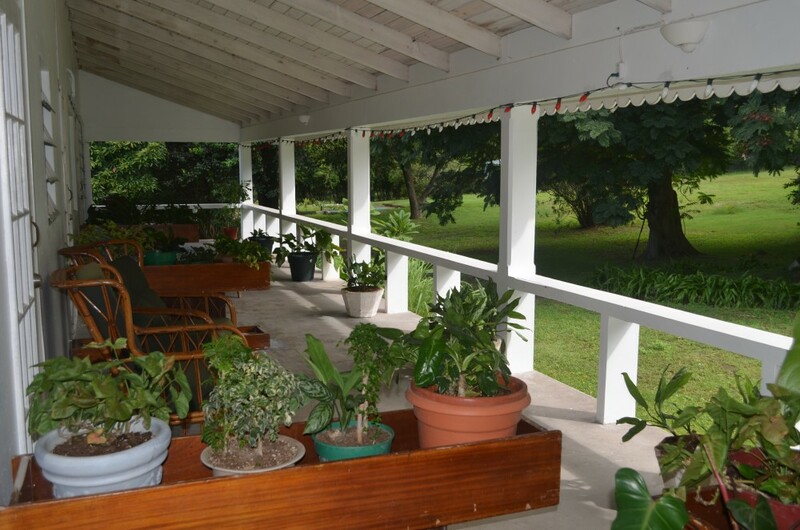 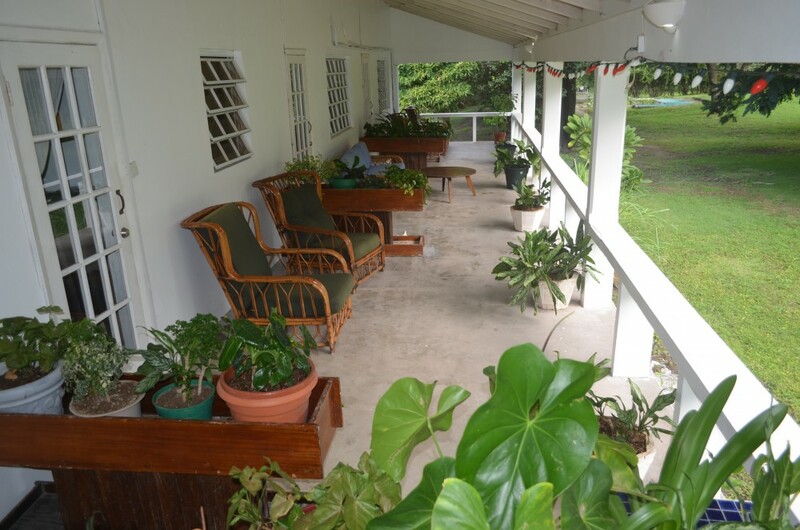 Ideally placed on five acres of tropical gardens and touched by a cool, Caribbean breeze from the surrounding mountains, Olveston House provides a serene retreat for visitors and business people alike. 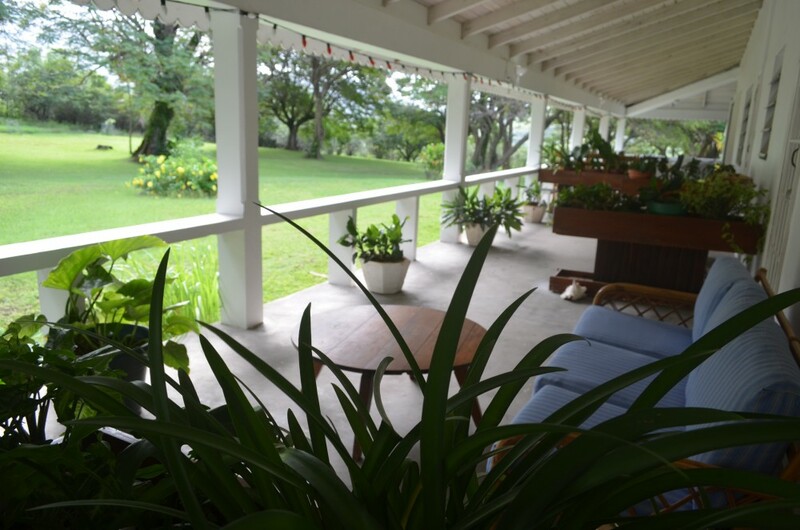 A leisurely stroll through the well-manicured grounds introduces spectacular views of the volcano and the neighboring Belham Valley.